It's Horns and Humpday here on Wednesday. 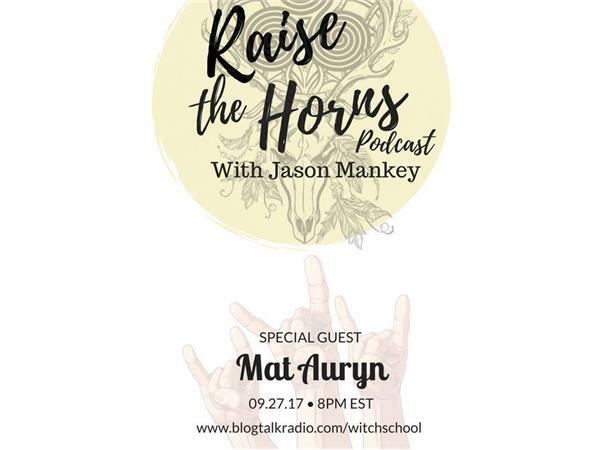 7pm Central Jason Mankey's "Raise the Horns Radio" is Paganism in all of her glory. It's history, practice, ritual, and more. 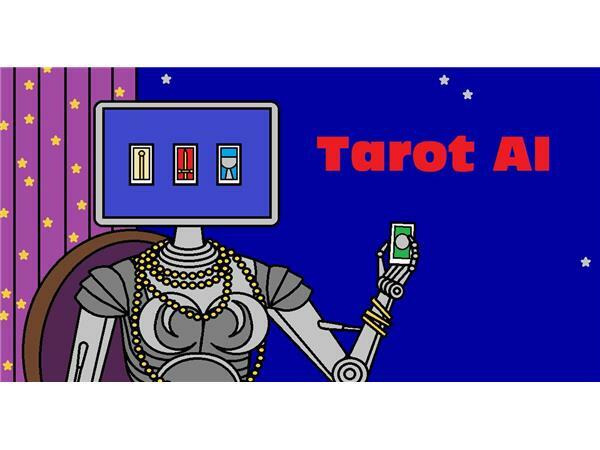 Tonight join Jason and his guest, Mat Auryn, a witch, writer, professional psychic, and occult teacher. He has been drawn to the occult and metaphysical since an early age, reading books on witchcraft at eight years old. He is a graduate of Black Rose Witchcraft and a priest in Sacred Fires Tradition of Witchcraft founded by Devin Hunter. He is a current student and mentee of Christopher Penczak in the Temple of Witchcraft Mystery School, Laurie Cabot in the Cabot-Kent Hermetic Tradition and Jason Miller in the Sorcery of Hekate. He is a devotee of the Covenant of Hekate founded by Sorita D’Este. He writes for Patheos Pagan in his blog For Puck’s Sake and on his personal website. He has been featured in various magazines, radio shows, books and other periodicals such as DisInfo, The Wild Hunt, Magick Magazine, Moon Books, Cutline Press, Just Julie, Pagans Tonight Radio Network, and more.